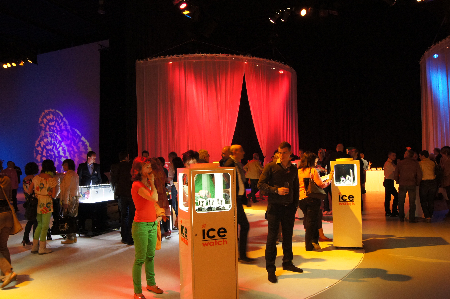 Big Time opted for The Event Lounge as its decor for the presentation of the new Ice Watch collection last month. The event agency managed to successfully, attractively and stylishly present the new collection of the hugely popular brand in The Event Lounge. 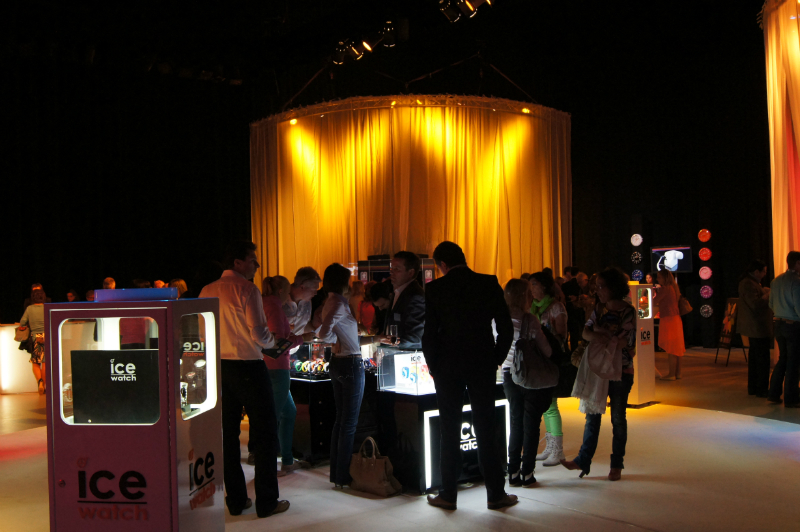 Traders and shopkeepers from Belgium’s jewellery world were invited to come along and enjoy a drink and a snack whilst becoming acquainted with the very latest Ice Watch fashion. The main emphasis was on the watches which had been specifically designed for the Euro 2012 football championships. All football supporters can now wear this fashion accessory in the colour and/or flag of their favourite football team. 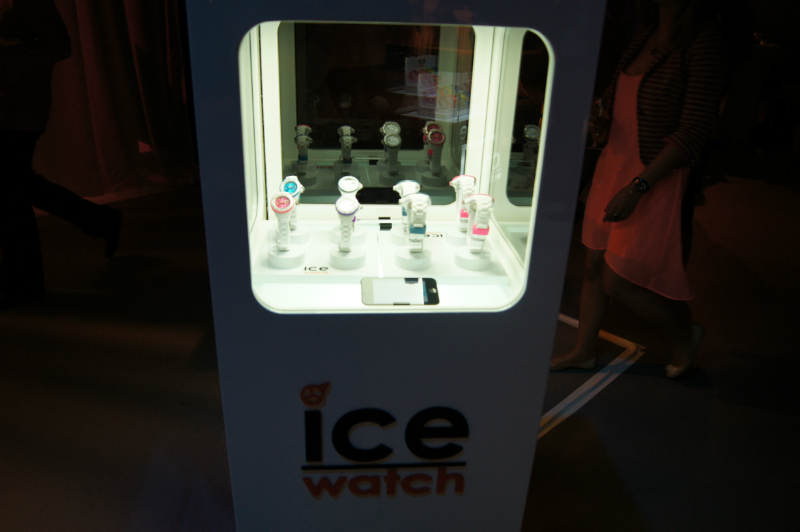 The watches from the extensive Ice Watch collection are cool, solid and often also very colourful. 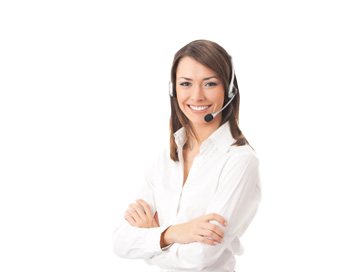 Ice Watches are like a breath of fresh air passing through the watch world, which is exactly why Big Time went out looking for an event location which has that same image and reputation as the Ice Watch name. The Event Lounge proved to be a perfect match as a result of its unique and daring style, its multifunctional studio and the fact that this location can be completely personalised in line with the customer’s tastes and needs. The event was successfully concluded once every shopkeeper had made his or her personal choice from the extensive Ice Watch range and once everyone had been thoroughly spoilt with culinary delights served as part of a surprising and innovative buffet dinner by the house caterer ‘Van Eeckhout’.